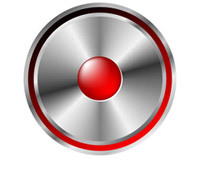 Call Recording gives the opportunity to record all incoming and outgoing calls automatically take on . for example :for training purposes. The calls are stored in a directory of your choice on external USB storage or an internally connected hard disk. It is also possible to share the storage as a Windows network drive . 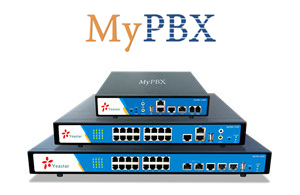 The myPBX Call Recording is only available on models: U100, U200 and U300 (The U5XX, this add-on default).